I’m a helper of team leaders at Performance+. I work mostly with millennial managers, and I help them develop high performing teams using the framework Objectives and Key Results (OKR). In the last years, I set OKRs as a Customer Support team leader, as a Data Analyst and as a Product Manager. In the last year I transitioned from an OKRs practitioner to a consultant, coach and trainer, but I still eat my dog food with OKRs for my consulting company and my personal life. After so many years with quarterly OKRs, the months January, April, July and October have special meanings for me, as they mark the start of new goal periods! I’ve begun to think in quarters. How will I know I’m getting there? 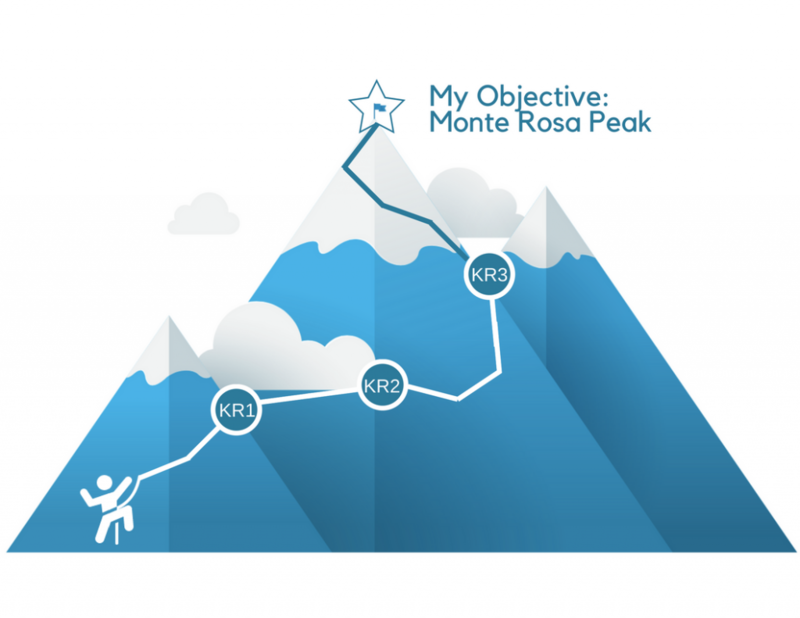 When I am on the mountain, I’ll need to review if the weather conditions allow me to complete the ascent, if my fitness is good enough, and if all the team is in good shape. Just like in the workplace with my product team, things will change, and I’ll need to adapt. I became a product manager in a rather unusual way. I was always interested in the intersection of how data analytics and how we humans work together. It’s all about how an apparently minor or routine activity can cause an unusually large and sudden response, because of the cumulative effect of small actions, or in other words, the steps that get me closer to the mountain top. How much can we push a system or a group of people to move the needle and make a difference?